Gary Russo is a partner in the Litigation Practice Group and a member of the firm’s board of directors. He practices in areas involving oil and gas, commercial and environmental, and insurance fraud and coverage. Gary is an accomplished litigator who represents clients in a broad range of commercial, multi-district, mass tort, and class action disputes. He has extensive trial experience, having organized, handled, and argued cases before judges and juries in state, federal district, and appellate courts in more than half of the US states. In recognition of his abilities, he has been appointed by federal judges as special master for multidistrict litigations involving various mass torts. Among other matters, Gary was appointed special master for the In re: Actos (Pioglitazone) Products Liability Litigation, MDL No. 2299, a nationwide pharmaceutical MDL and was recently appointed by the chief of the Western District of Louisiana as special master in flood claims for the 2016 flood. He was subsequently appointed by the parties as special master to handle a $2.4 billion settlement involving more than 10,000 claims. He has also been involved as liaison counsel and served on committees in various multi-district litigation and class actions, including In re: Apple iPhone 3G Products Liability Litigation, MDL No. 2045 - Defense Liaison Counsel; In re: Chinese-Manufactured Drywall Products Liability Litigation, MDL No. 2047 - Insurance Steering Committee Member&apos; In re: Oil Spill by the Oil Rig "Deepwater Horizon," MDL No. 2179 - Defense Steering Committee. Gary is also a highly regarded arbitrator and has represented clients in US and international arbitrations, including a recent matter heard before the International Chamber of Commerce (ICC) International Court of Arbitration in Paris, France. 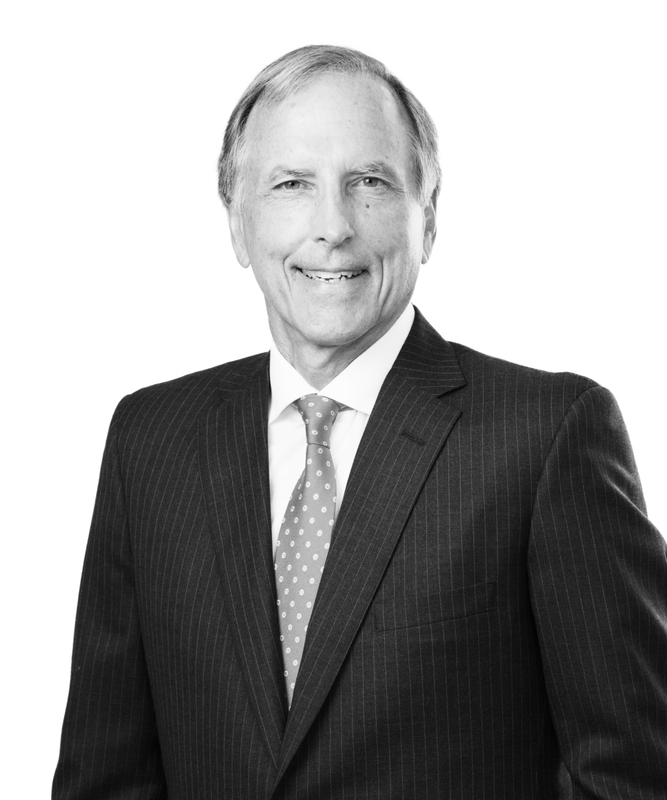 Prior to joining Jones Walker in 2009, Gary was a named partner at Longman Russo, APLC.